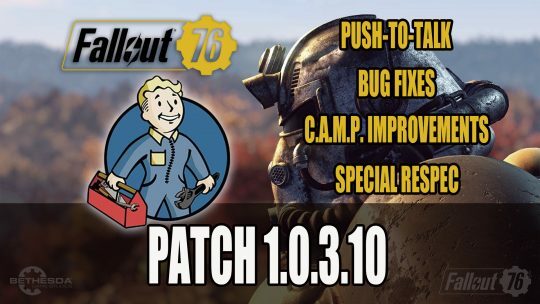 Patch 1.0.3.10 comes with new major C.A.M.P. 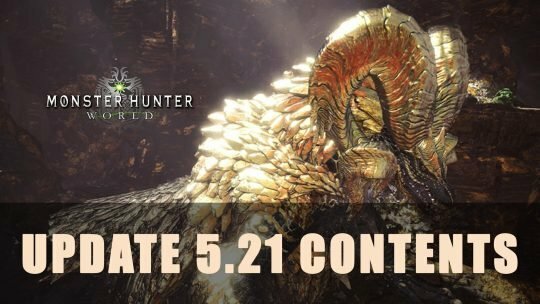 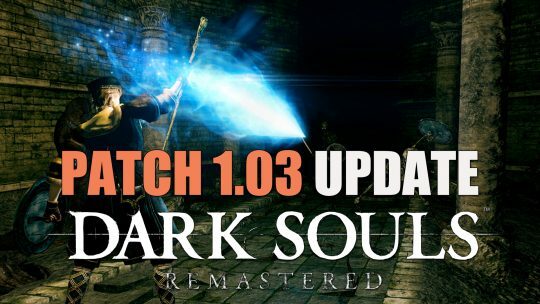 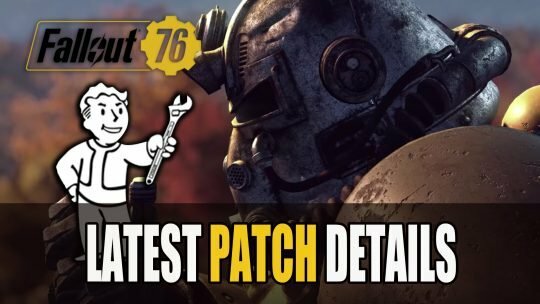 improvements, SPECIAL re-spec option, push to talk for PC players and an array of bug fixes. 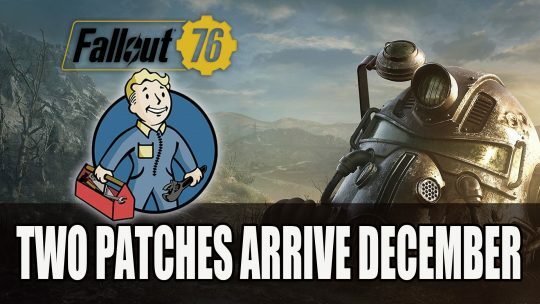 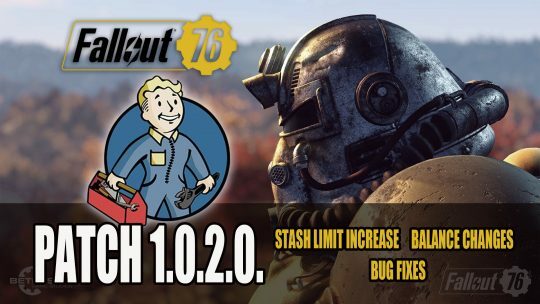 Latest patch for Fallout 76 brings stash max increase, balancing improvements for high-level creatures, fixes for boss loot and more! 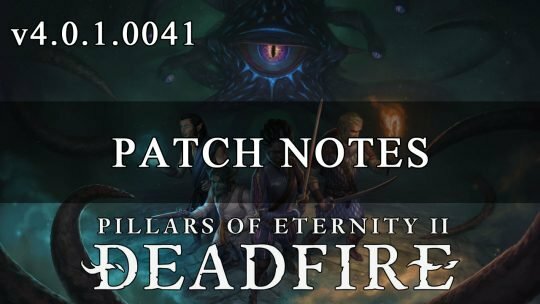 Been waiting for the Patch Notes for Divinity Original Sin 2 Definitive Edition? 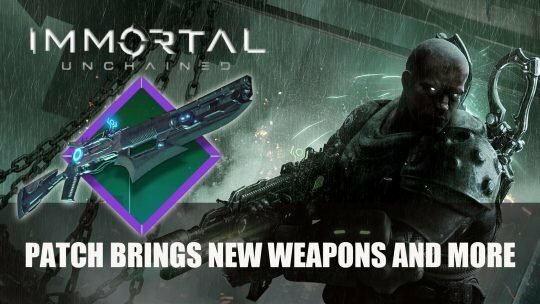 Well wait no longer, because they are here! 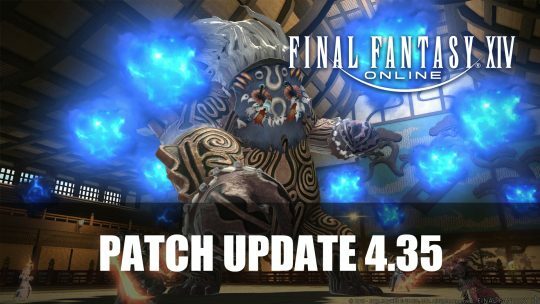 Square Enix shares release date and screenshot of big update for Final Fantasy XIV patch 4.35, more info here!